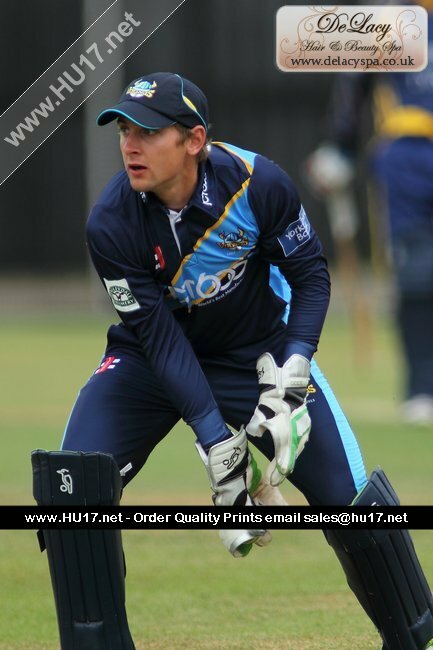 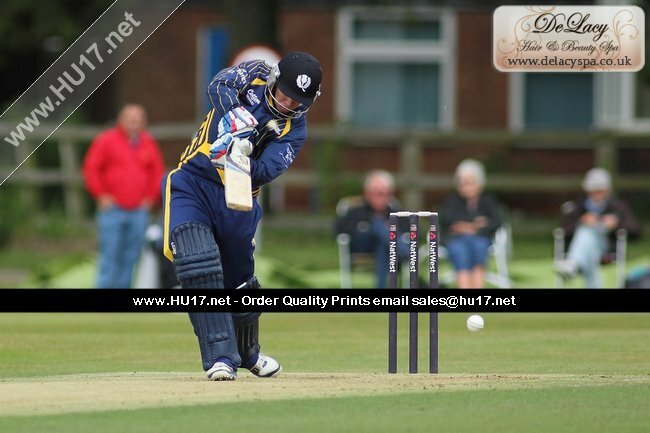 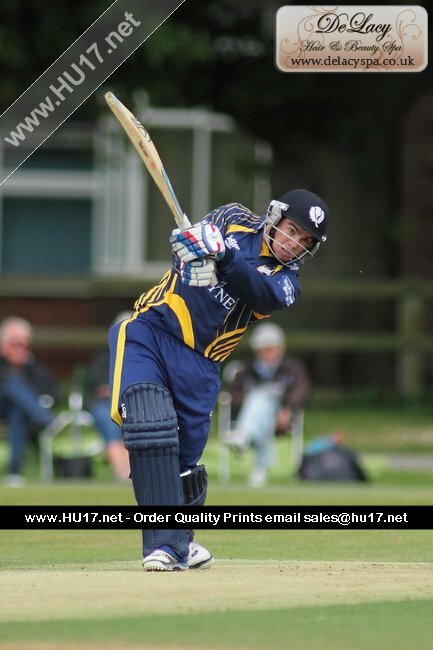 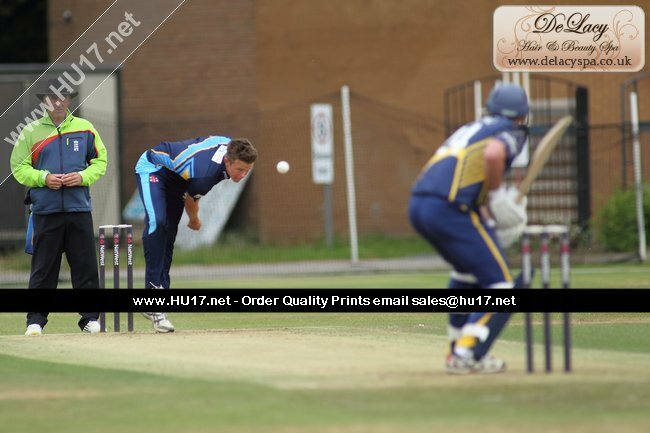 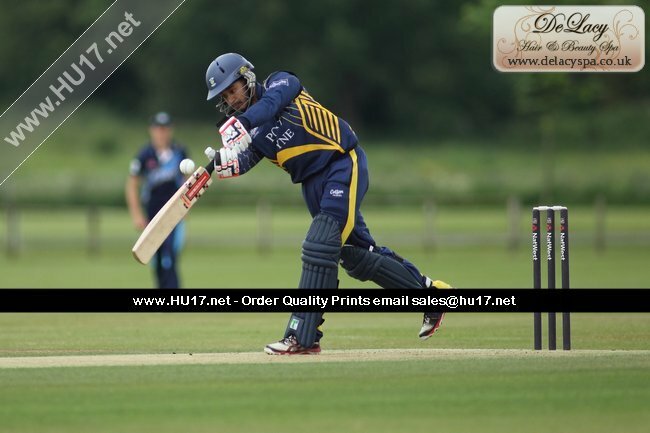 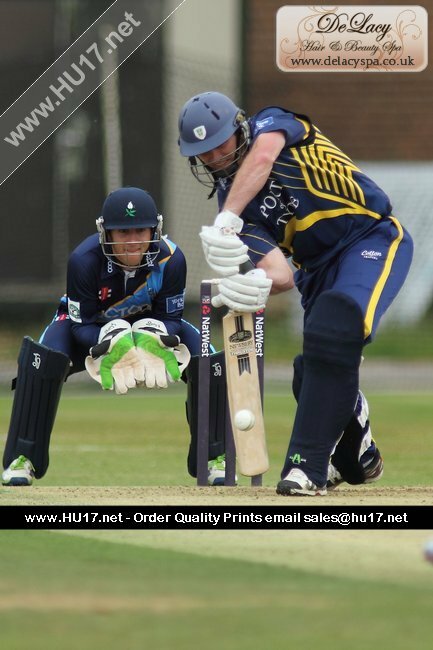 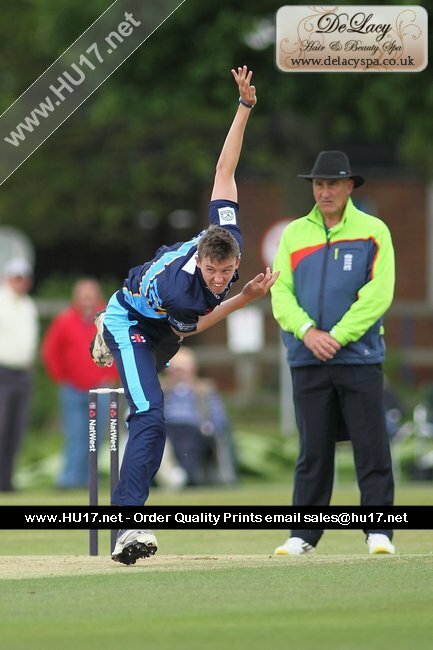 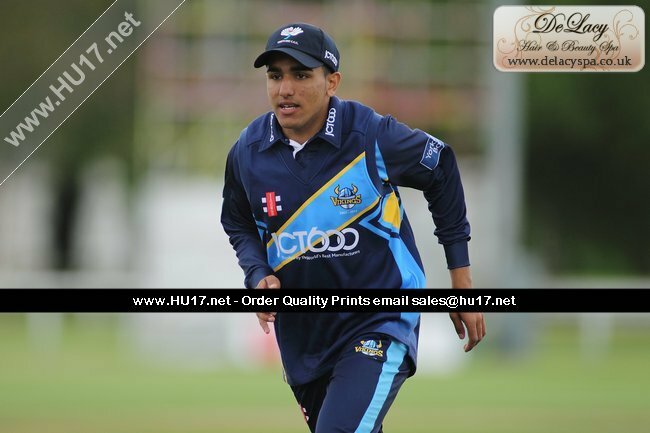 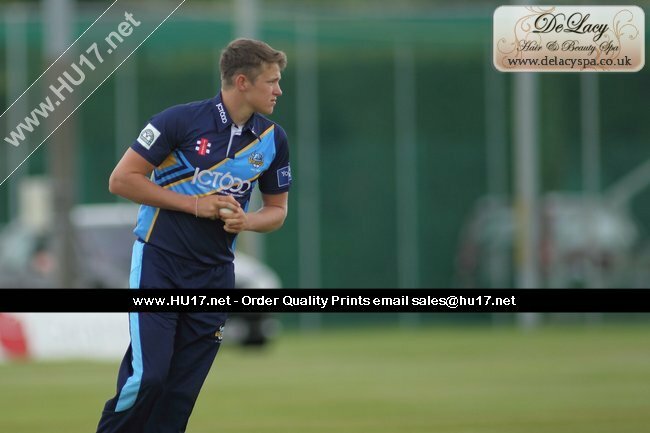 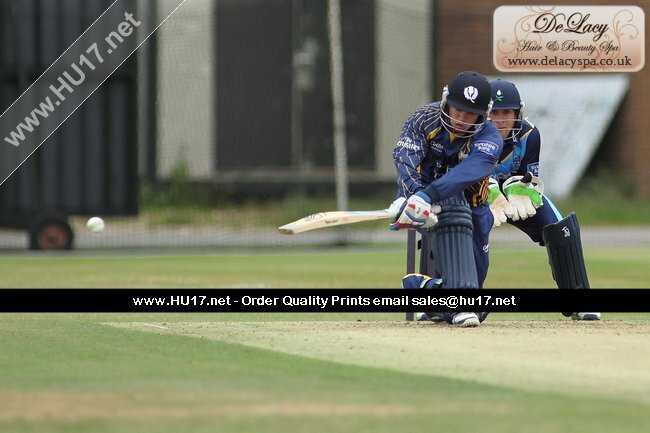 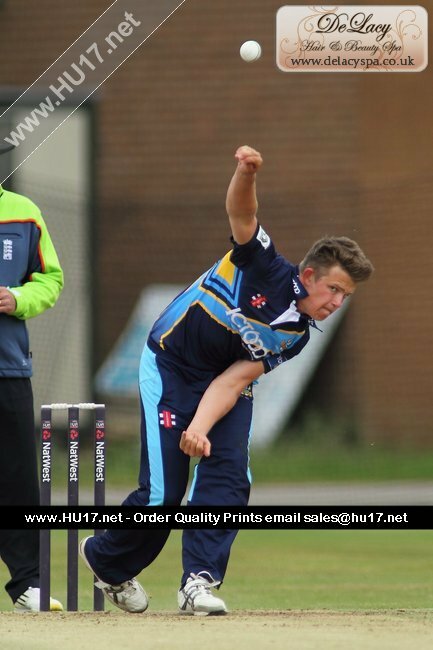 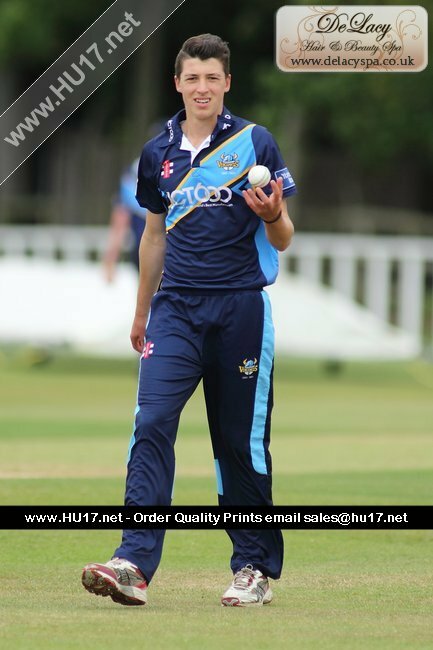 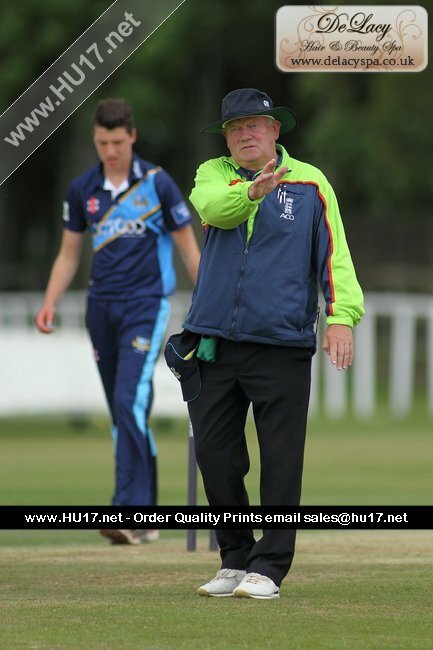 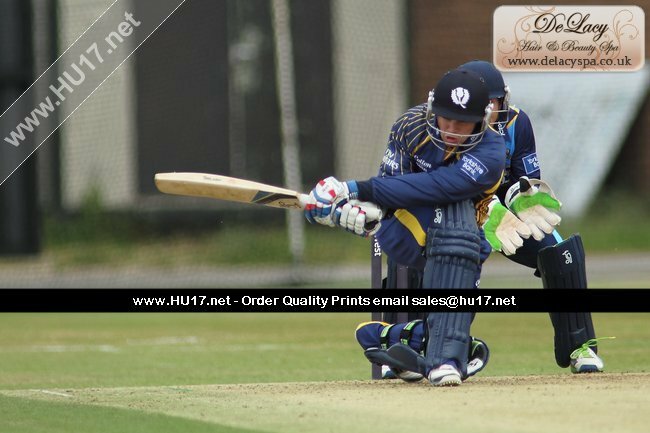 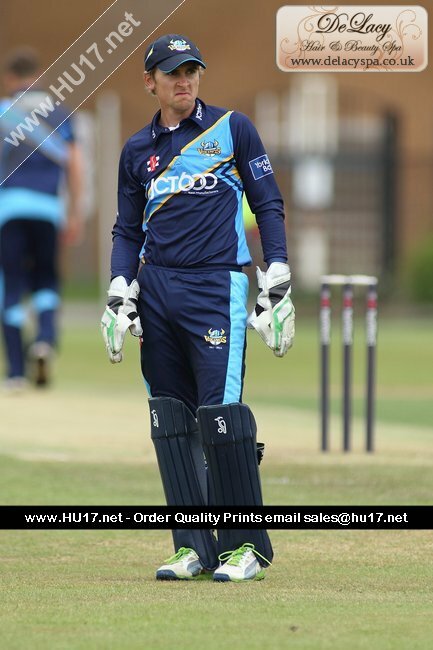 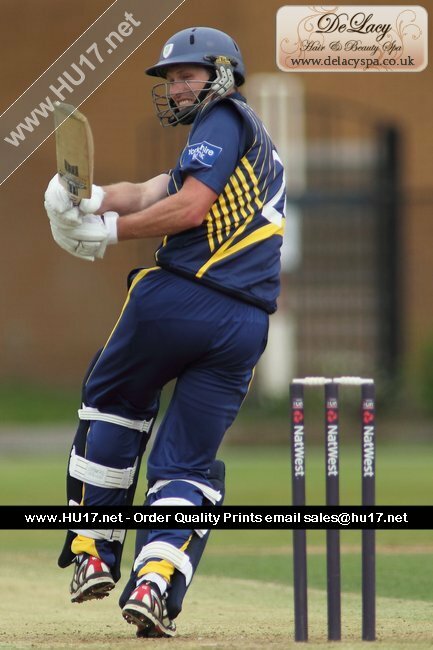 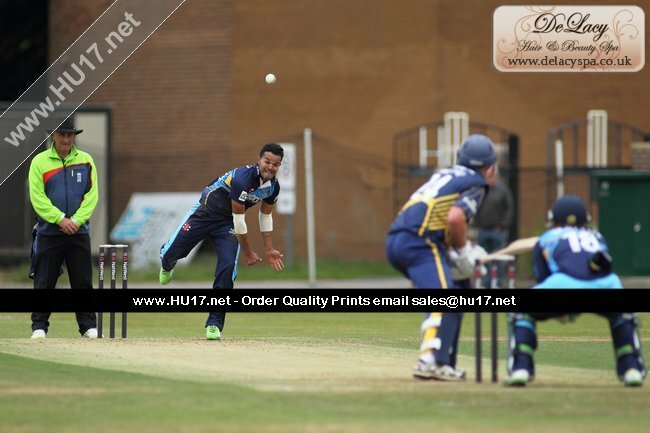 COUNTY CRICKET : Fine Innings From Leaning Earns Yorkshire The Spoils | HU17.net – It’s all about Beverley! 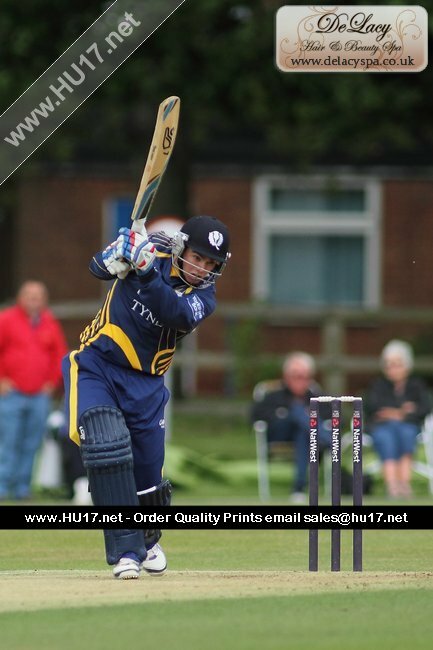 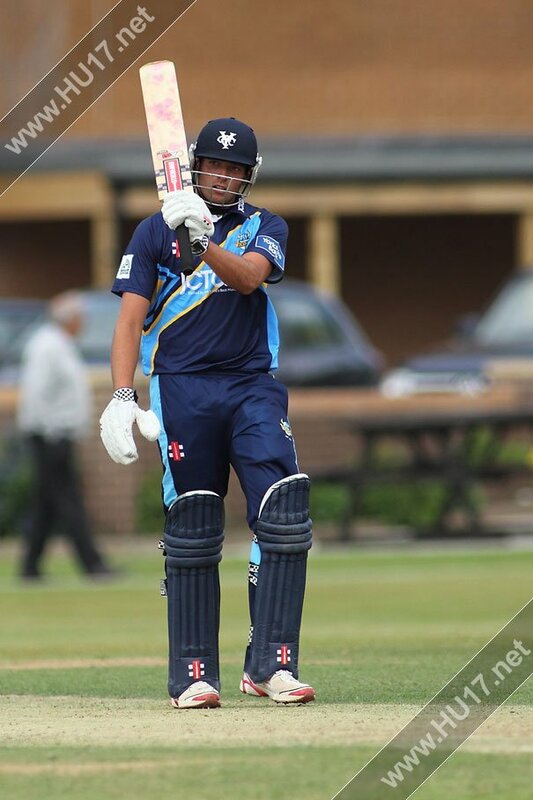 Jack Leaning scored an unbeaten 69 for Yorkshire County Cricket Club 2nd XI as they beat Durham County Cricket Club despite looking like they were out of the game after six overs. 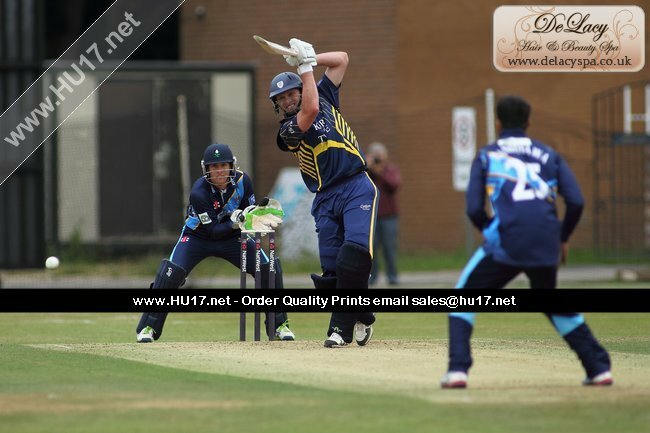 Durham scored a total of 195 from their 20 overs setting the home side a target of 196 with Tom Latham the pick of the batters for the visitors scoring a century. 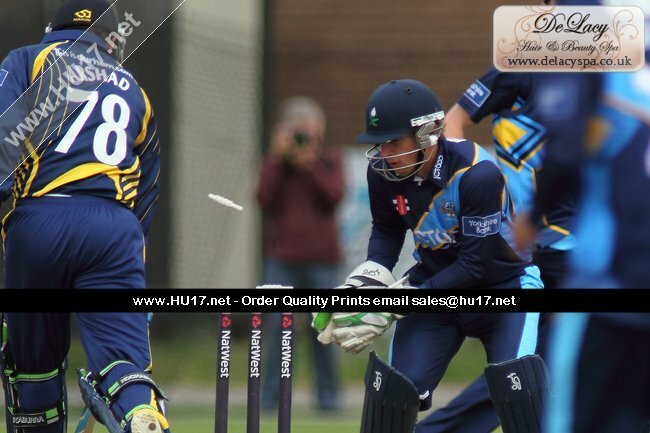 In reply Yorkshire looked like they were going to struggle losing a string of wickets early on. 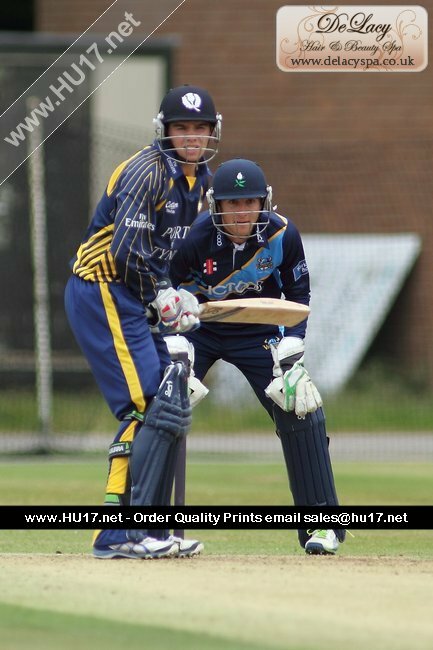 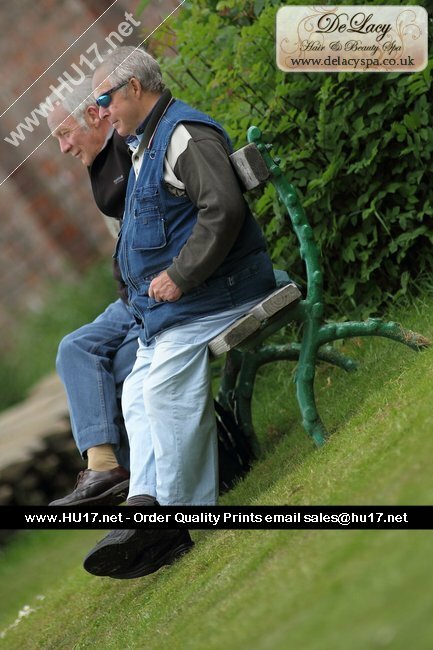 However the Yorkshire side that feature Cottingham’s Will Rhodes, who last appeared on HU17.net back in 2010 showed they were made of stronger stuff. 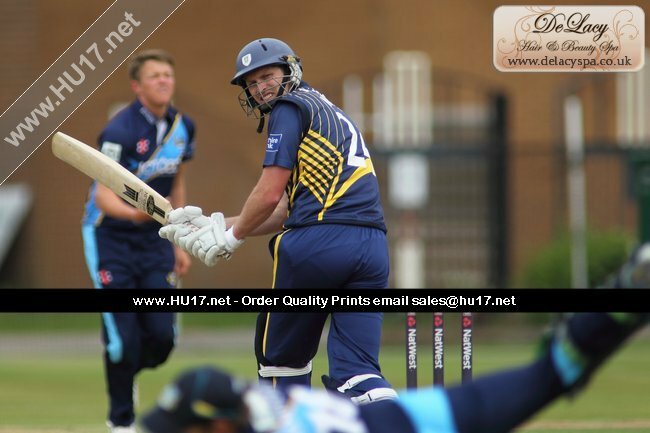 Yorkshire slowly worked their back into game with Leaning leading the way with a fine batting performance as they chased down the 196 required with balls to spare.